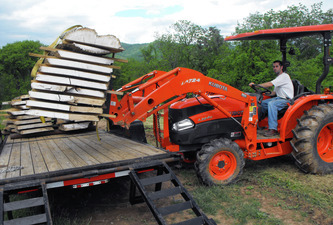 salvaging and drying lumber the 'green' way - Steel Root Furniture, modern wood and metal furniture, slab furniture, natural furniture, slab dining tables, live edge tables, organic furniture, ben jackson asheville, don jackson asheville, stone tables, hand made lamps, dog feeders We enjoy salvaging trees and parts that have been worn down, and weather beaten. This makes us think 'out of the box' in design and inspires us to show the trees history in our work. 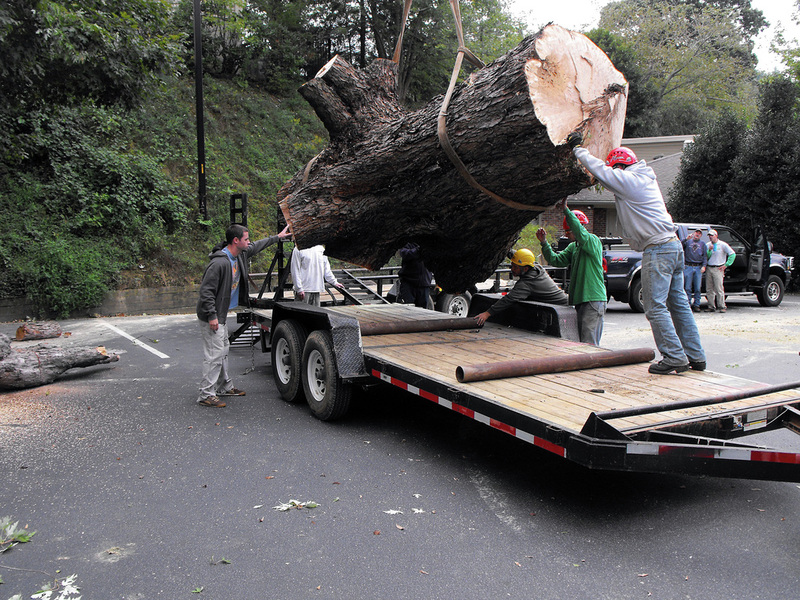 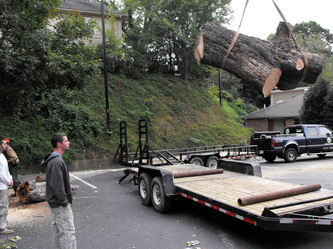 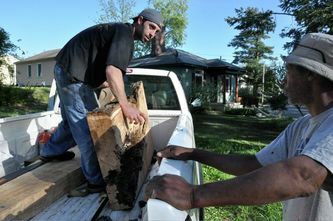 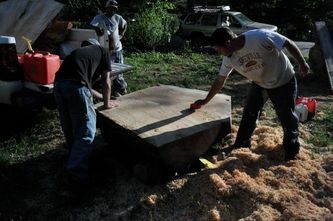 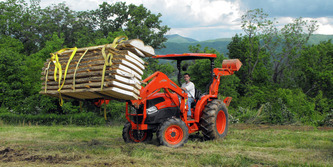 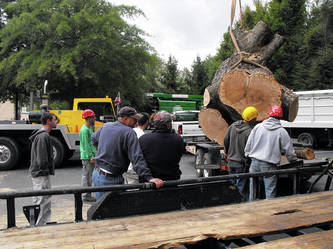 We salvage highly characterized, figured, and vibrant woods local to the mountains of Asheville North Carolina. 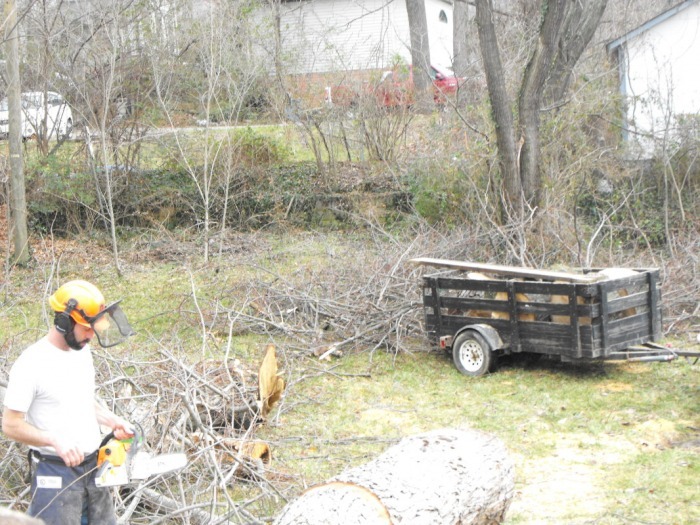 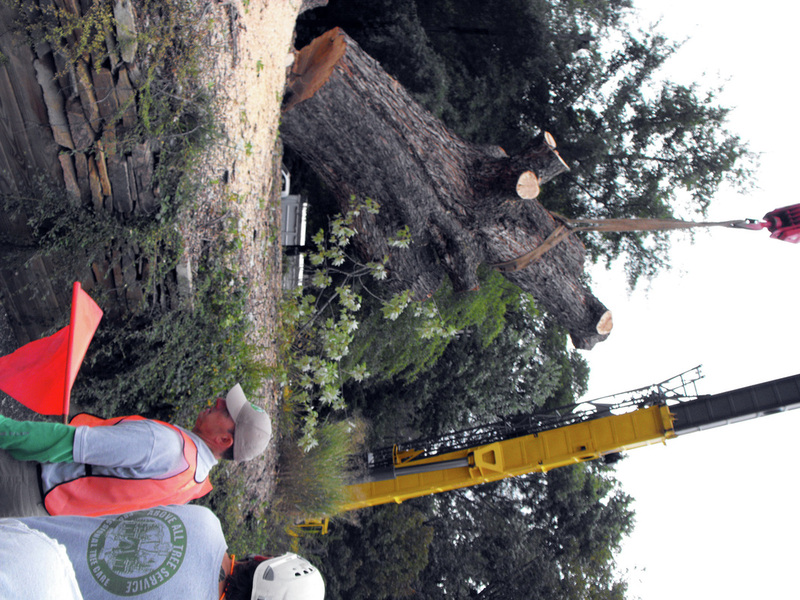 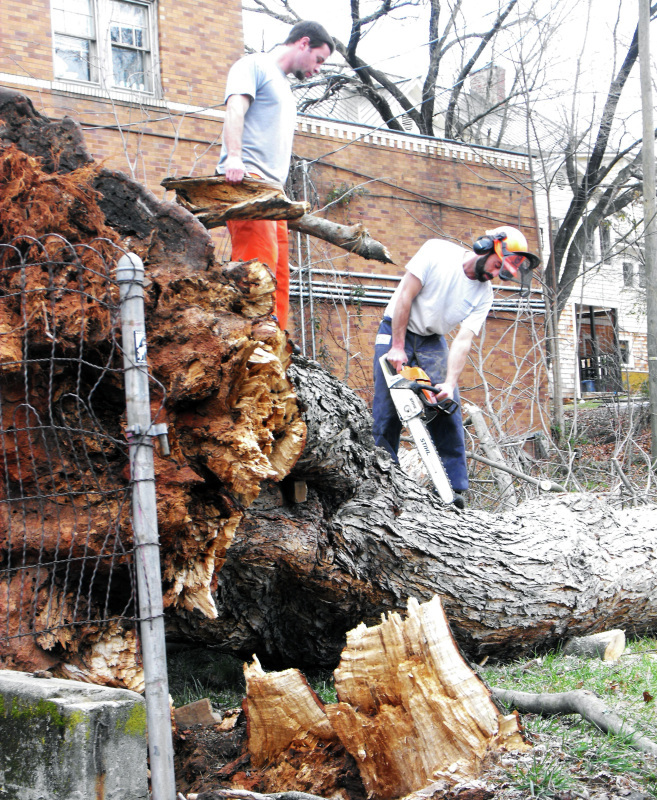 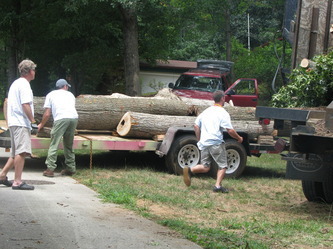 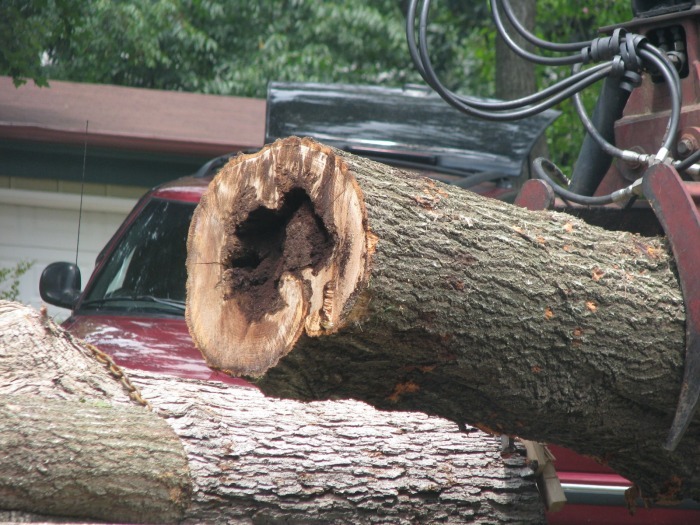 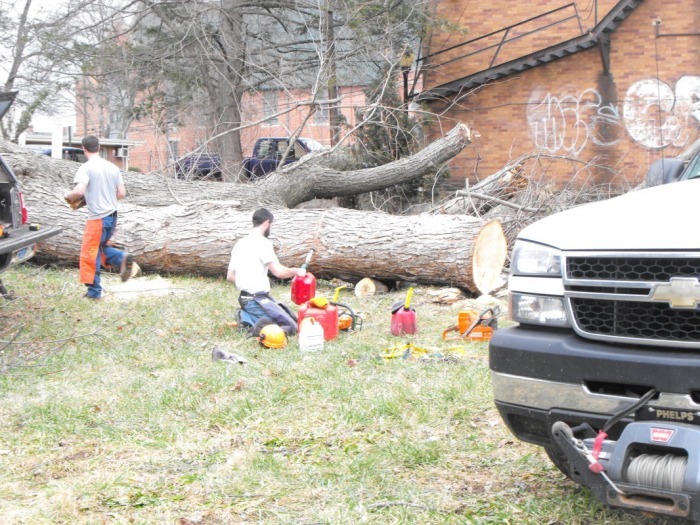 We have a symbiotic relationship with our neighbors as we collect fallen or downed trees voluntarily from yards, roads, creeks, and other wooded areas. These gorgeous trees otherwise would meet the fate of mulching, rotting, or burning. 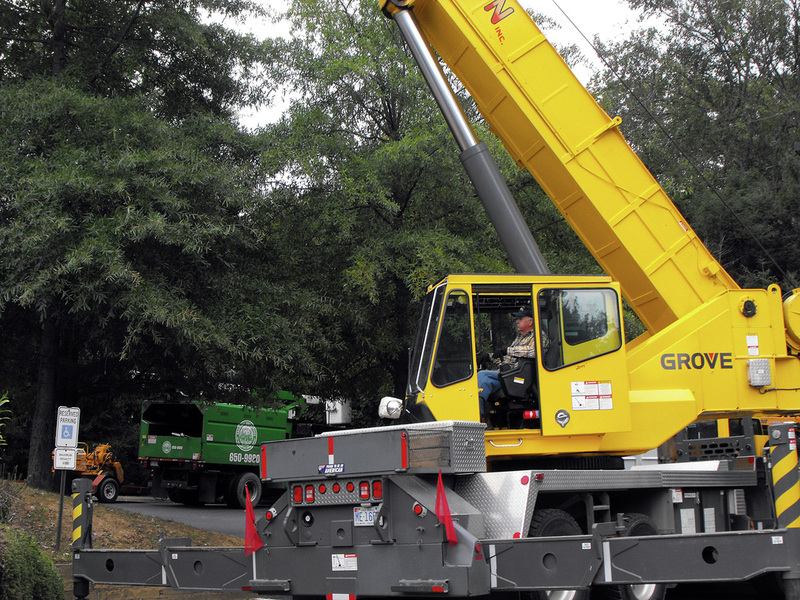 A good portion of our metal comes from the local metal recycling scrap yard. It can be a trivial task to find that perfect piece of steel but we have a good time picking through years of rusty history. 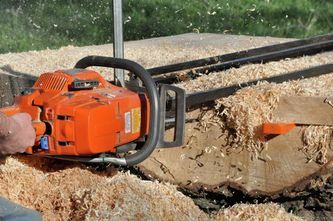 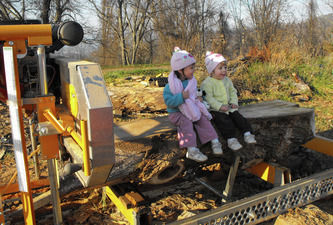 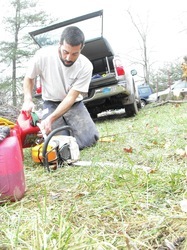 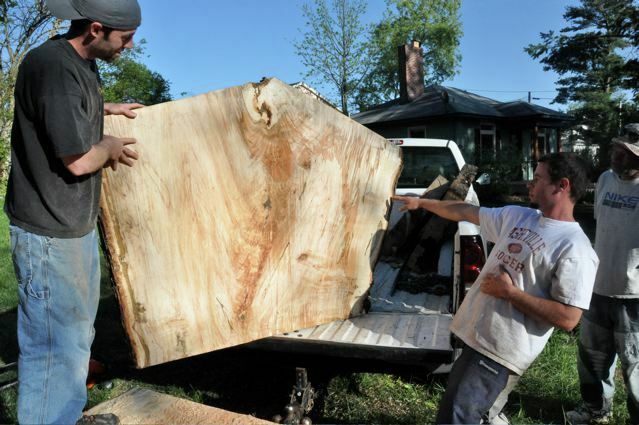 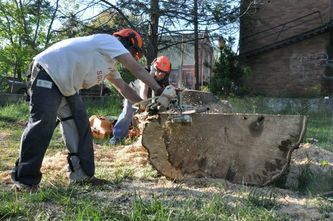 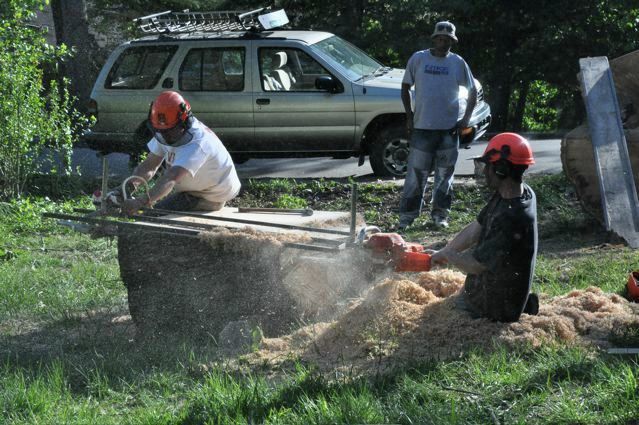 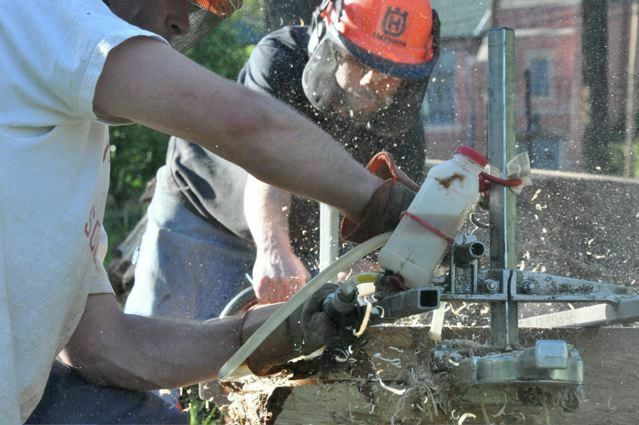 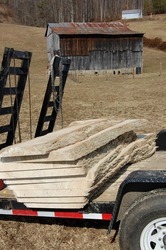 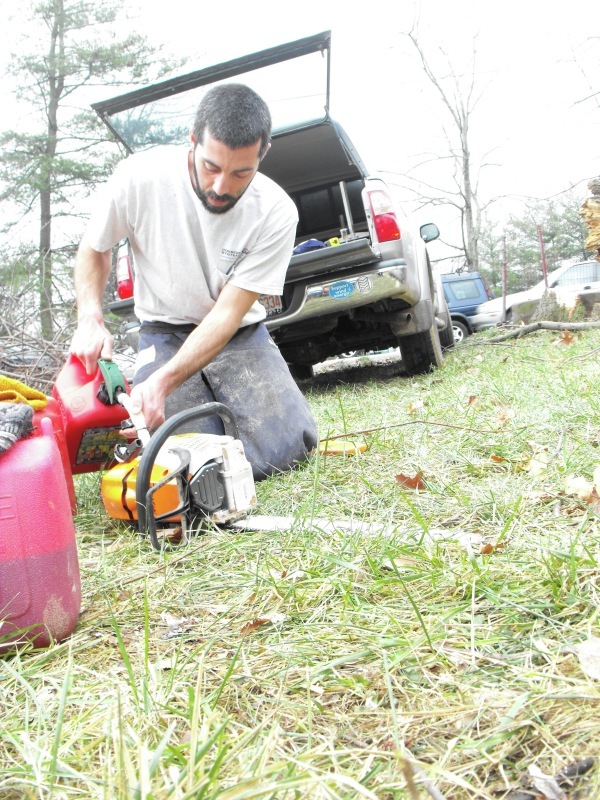 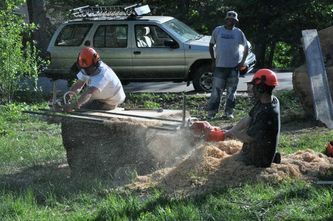 We mill all of our own lumber with portable chainsaw and band saw mills. 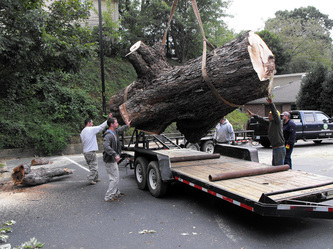 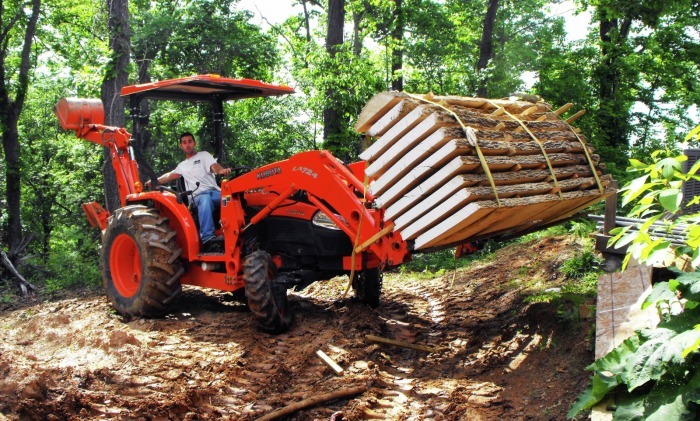 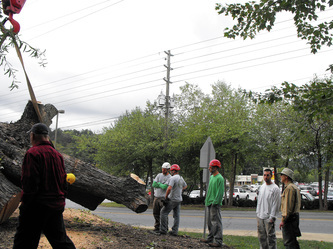 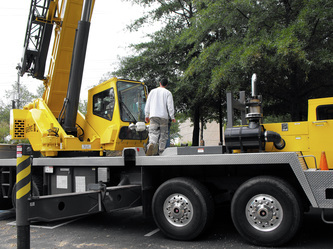 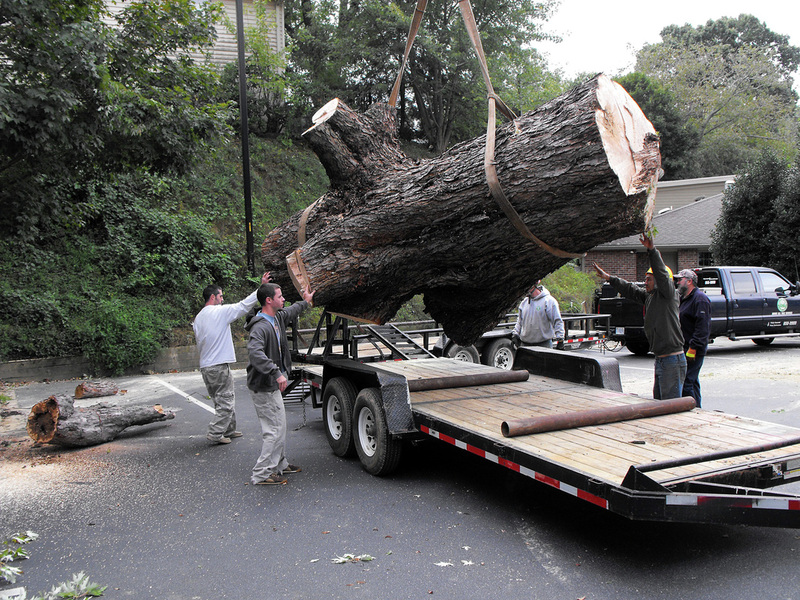 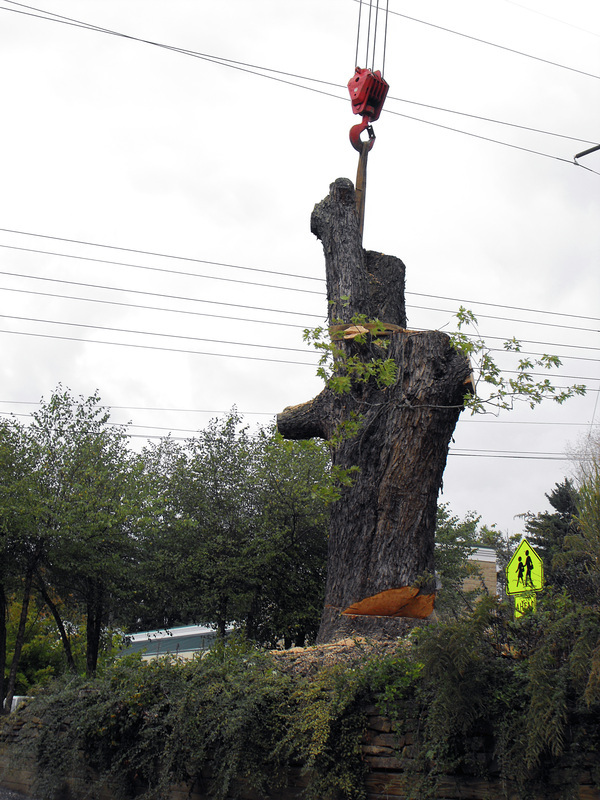 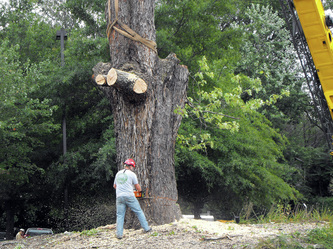 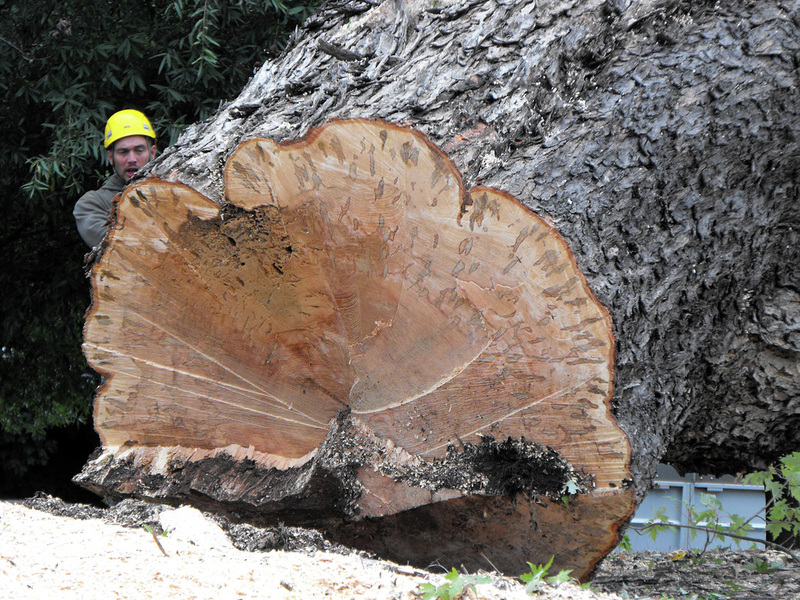 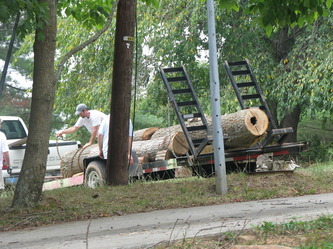 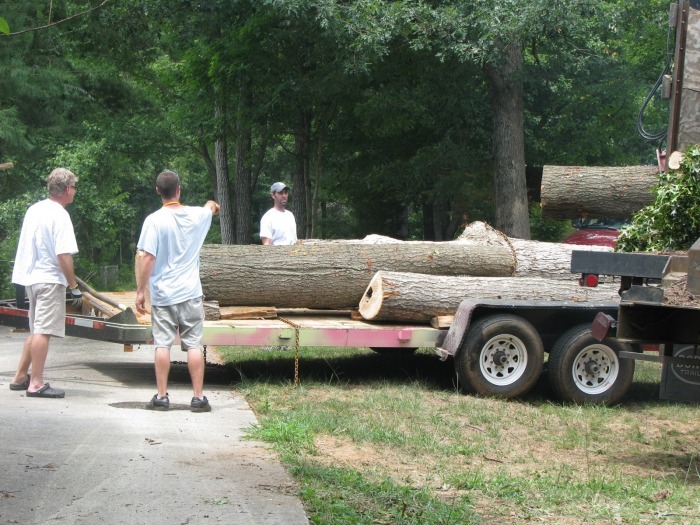 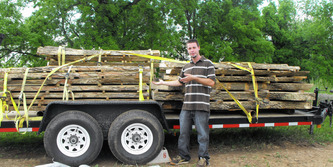 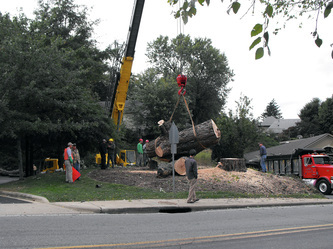 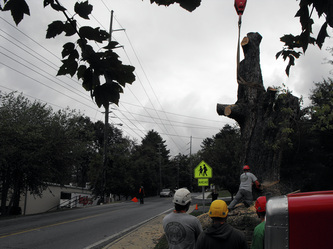 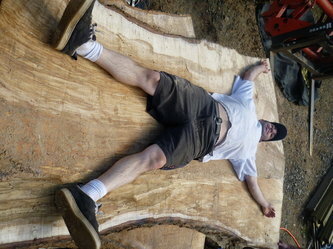 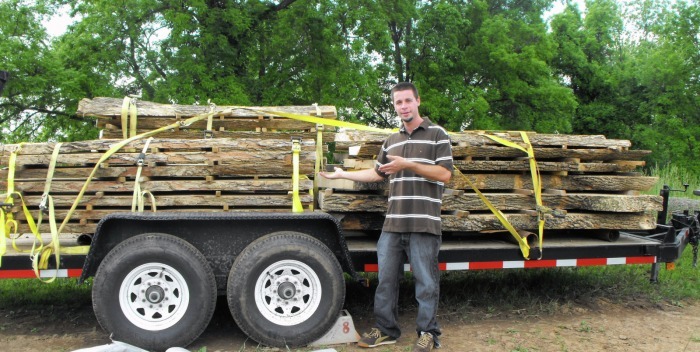 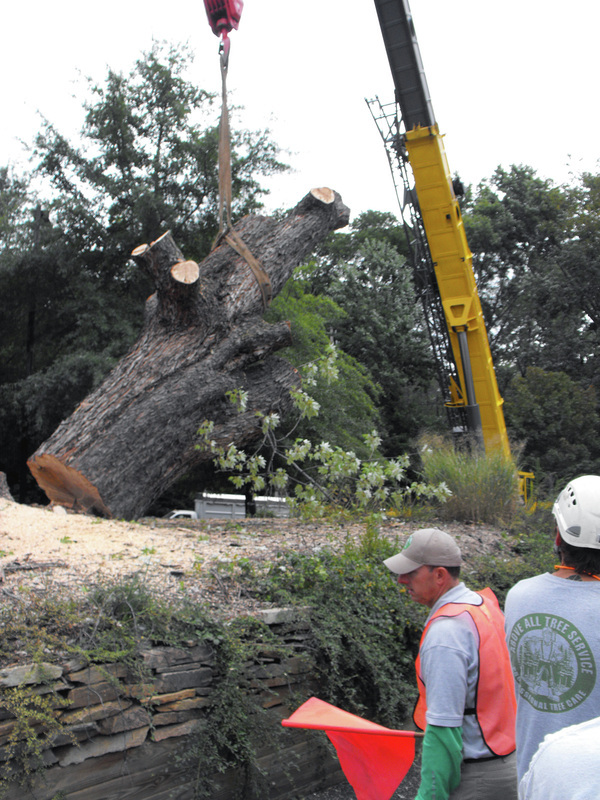 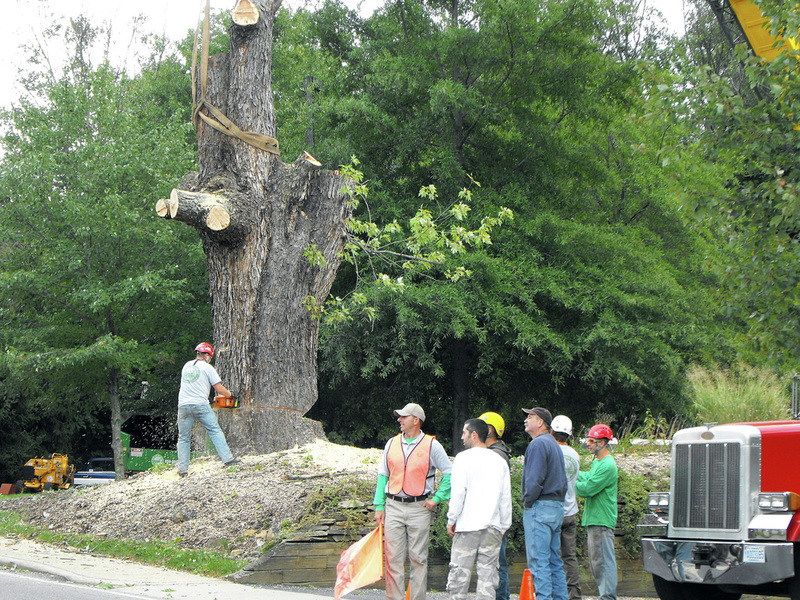 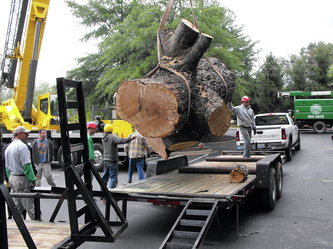 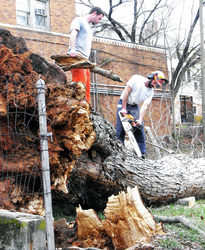 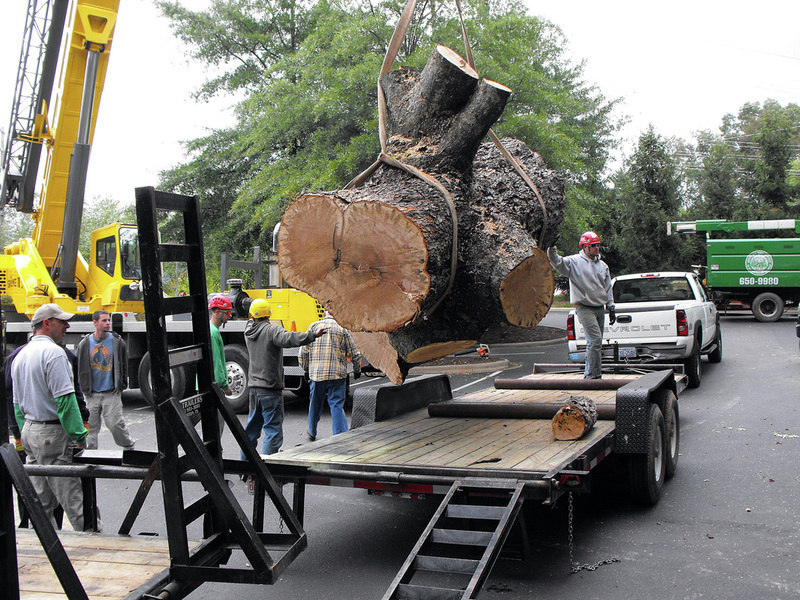 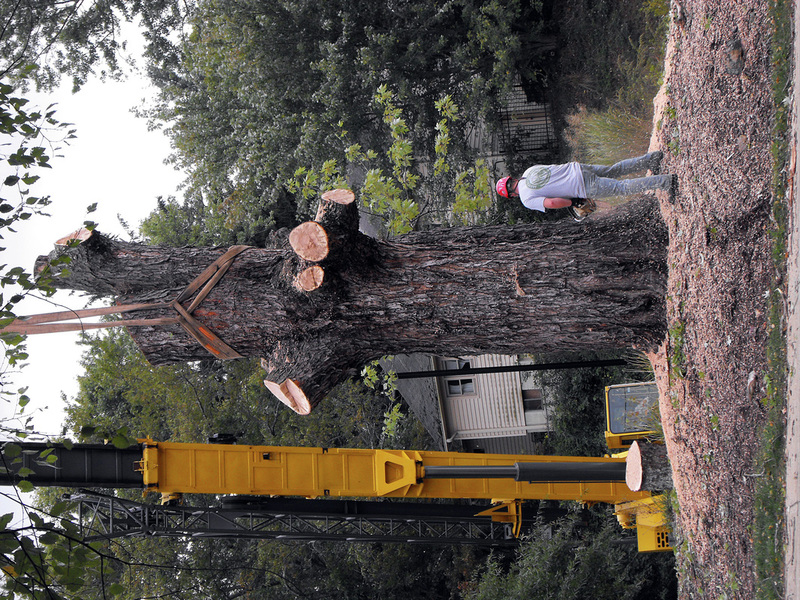 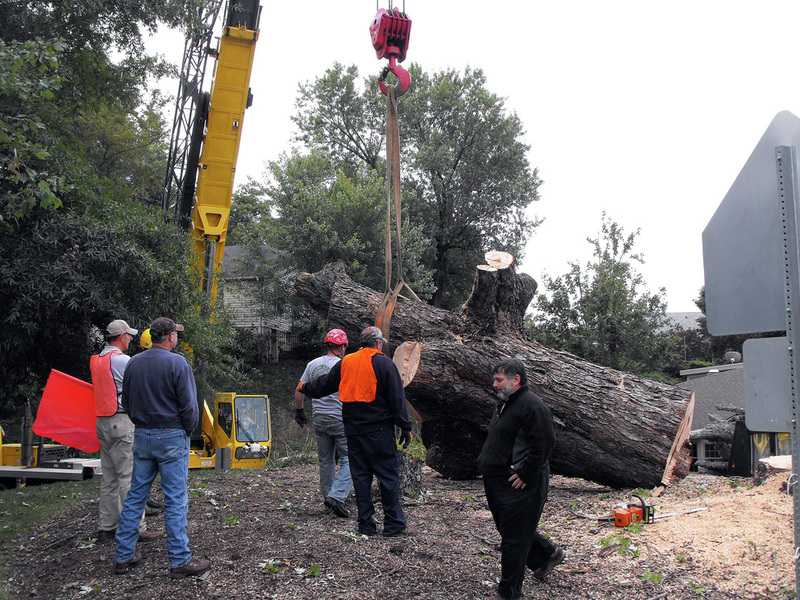 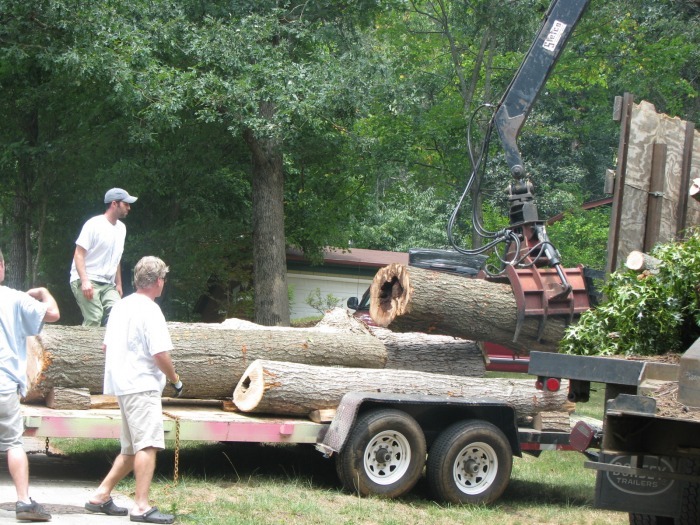 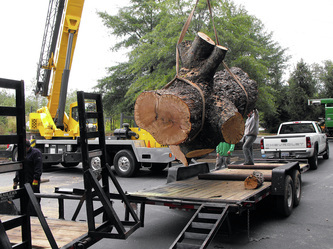 We have the capability to slab logs six feet in diameter. 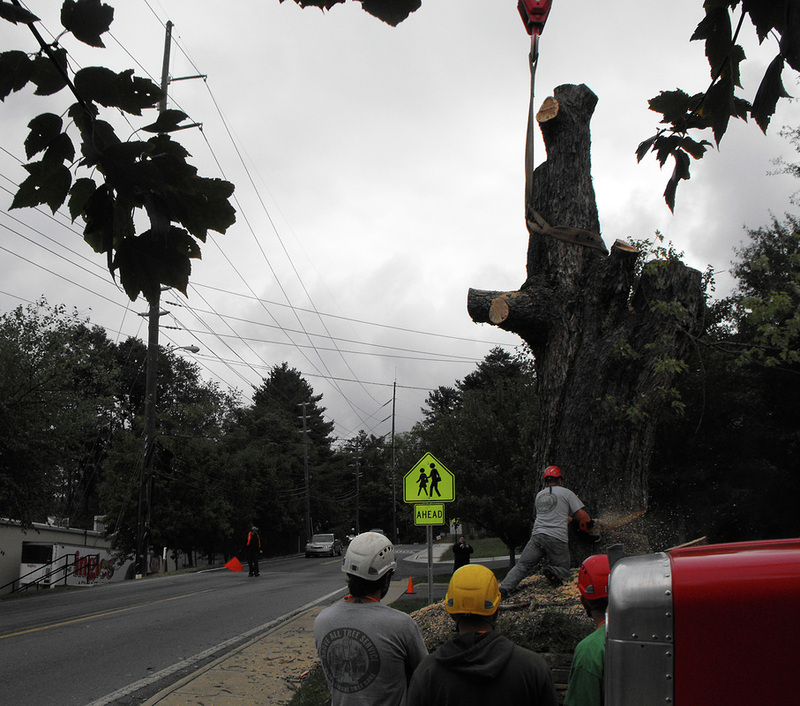 We love book-matching and aligning these gems in the most appropriate way to show the true character and history of the tree. After the tree is sectioned, we dry the wood in a solar lumber drying kiln, which is powered by photovoltaic panels and passive energy. 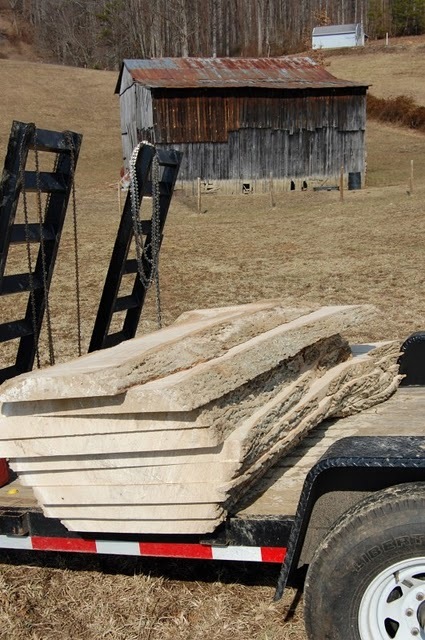 Our shop's energy use is offset by solar photovoltaic panels. With hard work comes rest.